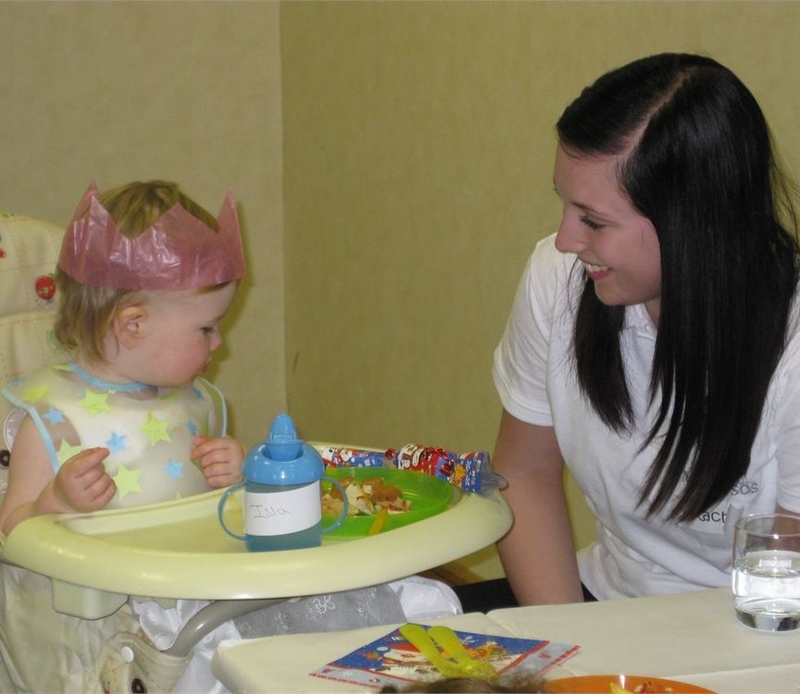 I am getting married and need specialist wedding childcare services for my special day. I am attending an event with my children and need a Nanny to come and look after them. I am planning an event and need a creche so the children can enjoy their day whilst we enjoy ours.